I loved the early days at primary school. In fact, one of my first memories is of running away from home to go to school. 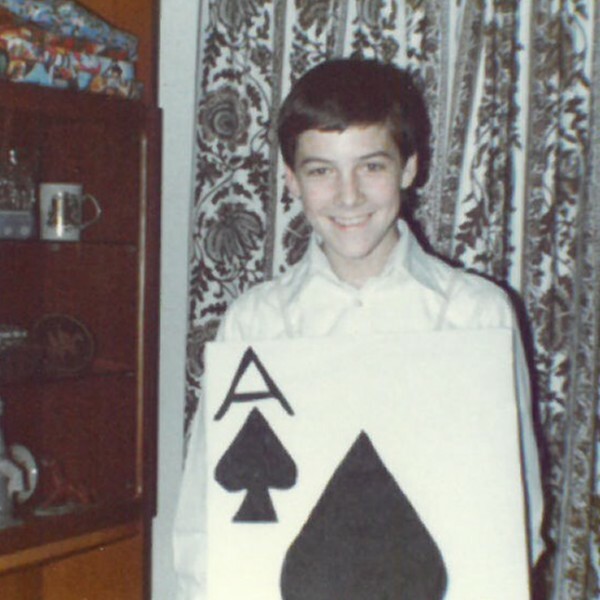 I saw my older brother going out of the house every day and coming home with tales of what he’d been up to in the classroom and on the field at lunch time. 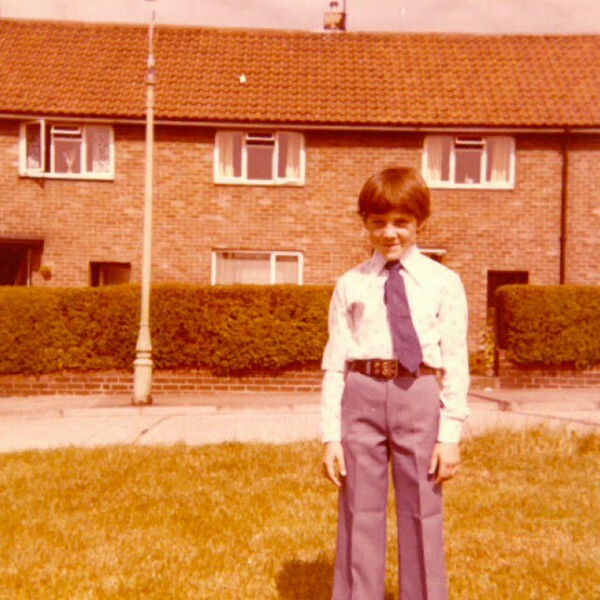 Home just seemed a little bit too small for a big enquiring mind so I ran away to school. I remember meeting some very confused and worried looking teachers, who quickly established who I was and sent me home with my older brother with an instruction not to come back for a couple of years. Despite that, I satisfied myself for the next two years by unscrewing door handles and discovering that the dining room table was fastened together with bolts and wing nuts. Our family later discovered that without these wing nuts the table lacked stability and would, in certain circumstances, collapse. I think they secretly wished I would hurry up and go to school. When I finally arrived at school I played with batteries, bulbs, wires and all sorts of interesting things that the teacher brought into the classroom. Anything that involved creating, exploring or inquiry motivated me. However, the longer I was there the harder and less enjoyable school became. I really struggled with the formal stuff. Numbers made little sense, spelling was a mystery and remembering things the teachers wanted me to remember was almost impossible. Things got progressively worse the older I got. 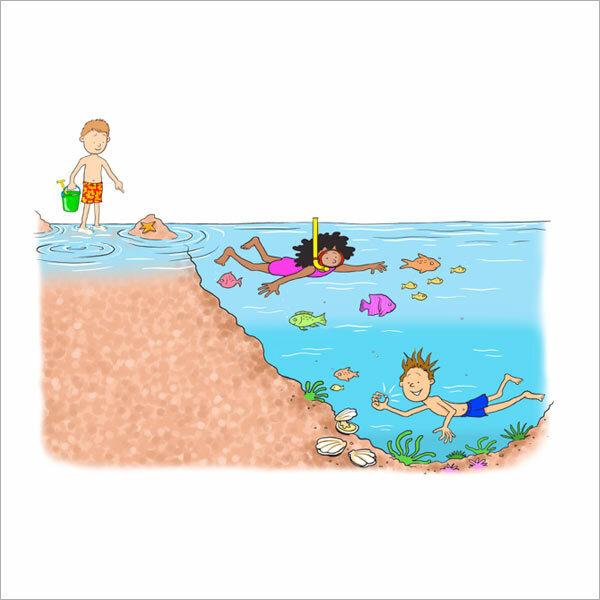 I found myself in the bottom groups where all of the other students with behaviour problems lived. My behaviour was OK but because of everyone else, nothing much got done. 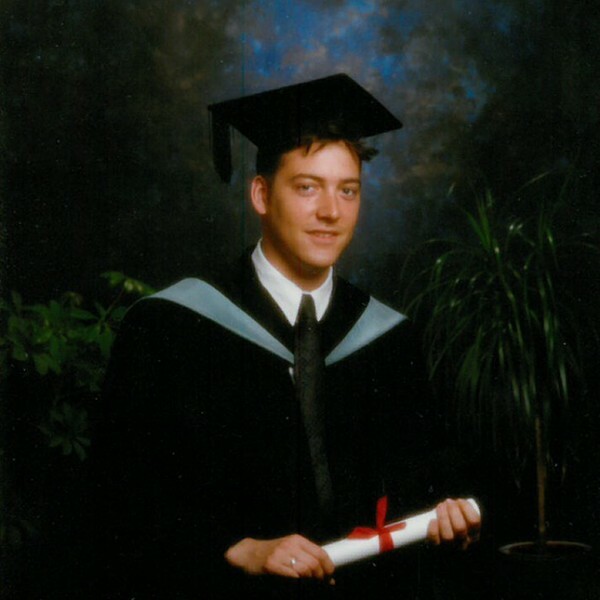 My grades suffered until my parents intervened and got me extra help out of school, and as a result I scraped through my exams at sixteen years old. I finished my statutory education wanting to run away from school. Despite this urge to run away from a system that left me feeling I had no real talent for anything, I stayed on to study A levels, which is when things started to improve. I got great grades at A level and got a place at Hull University to study Geography. The school I took over had low and rapidly declining standards. It was a real battle to try to turn the school into something everyone could be proud of, but we did it. When inspectors arrived they said great things about the school and my leadership. They described me as ‘An outstanding leader with exceptional vision.’ I was just pleased that children felt clever and that they knew what they were good at. I left my school, now very much on the up, and moved on to start telling other schools about the things we had done to improve the school. I began to put together training courses and found that audiences found my talks inspiring and motivating. I also began to write books and support materials for teachers and school leaders, which were also very well received. 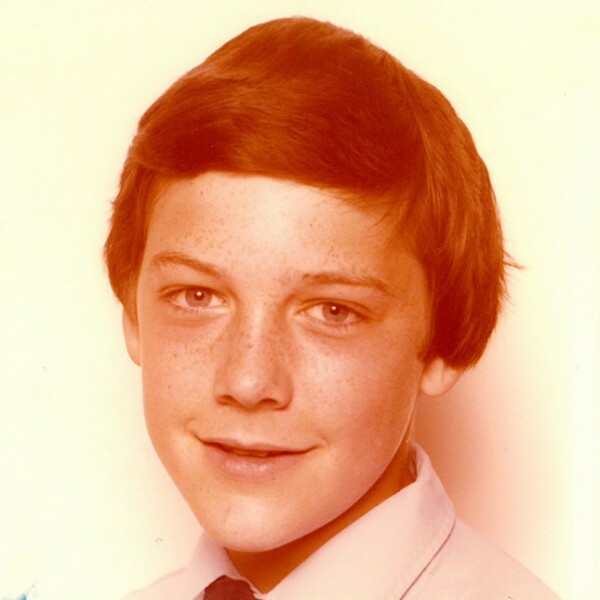 I realised that I was still teaching – still taking the complicated and making it seem easy, still helping others to feel clever and talented and motivating teachers to help children feel clever. I worked for other people at this stage, including a stint as a school inspector, and a trainer of inspectors but knew that if I wanted to help all children feel clever, I would need to put all my efforts into my mission to make every school great and for all children to succeed. 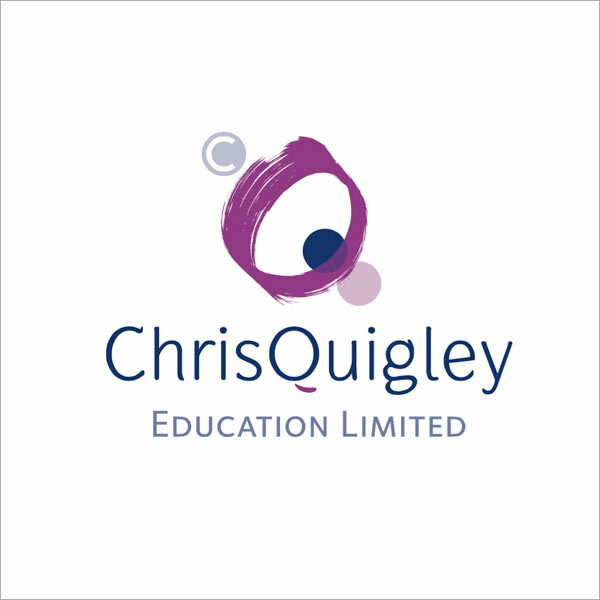 In 2007, Nicola, my wife that I met within days of starting my teaching qualification, and I set up Chris Quigley Education. She was still a part-time teacher at the time and quickly became overwhelmed with the amount of enquiries and bookings that started to flood in. We both knew that this was the start of something incredible. We were finding that thousands of teachers all over the world were beginning to join us in our movement to improve education for children. 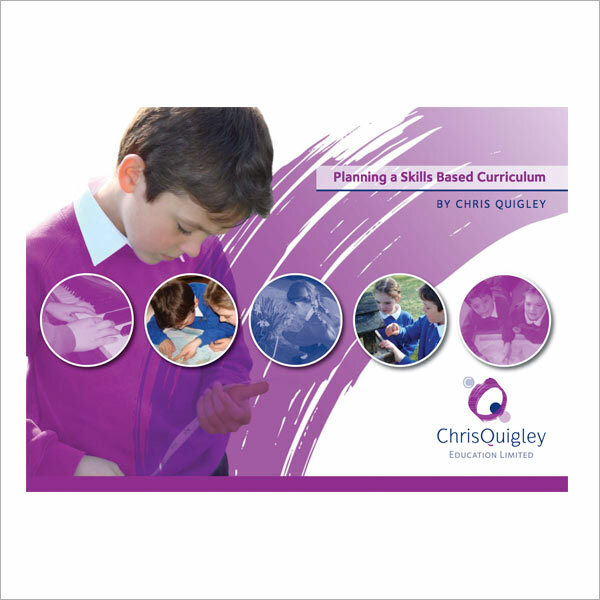 We published our first books: Planning a Skills Based Curriculum, and Making Good Teaching Great. 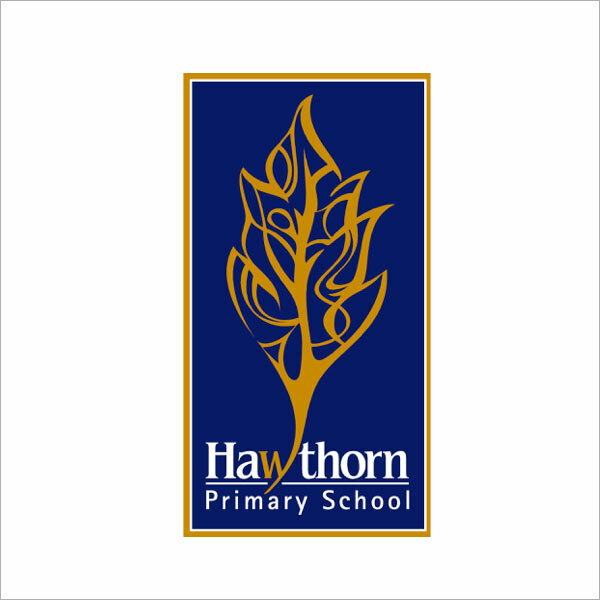 We sold thousands of copies of each and began to take on other staff, both at the admin level and to help us to deliver our message and support to even more schools. At this time, our parents and our children were helping out and we averaged 20 hour days for most of the year. 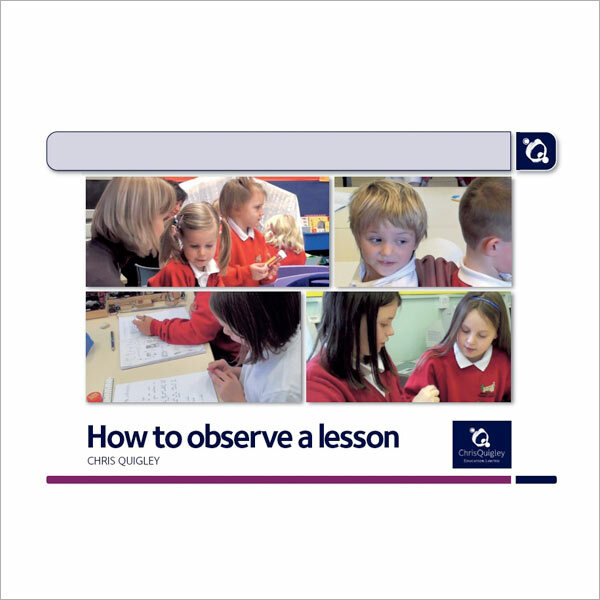 We published more books this year – How to Observe a Lesson proved to be a really useful support for school leaders wishing to help teachers to be the best they could be. Our focus remained firmly on curriculum and classroom – helping teachers to remember why they became a teacher and to re-kindle their passion for education. 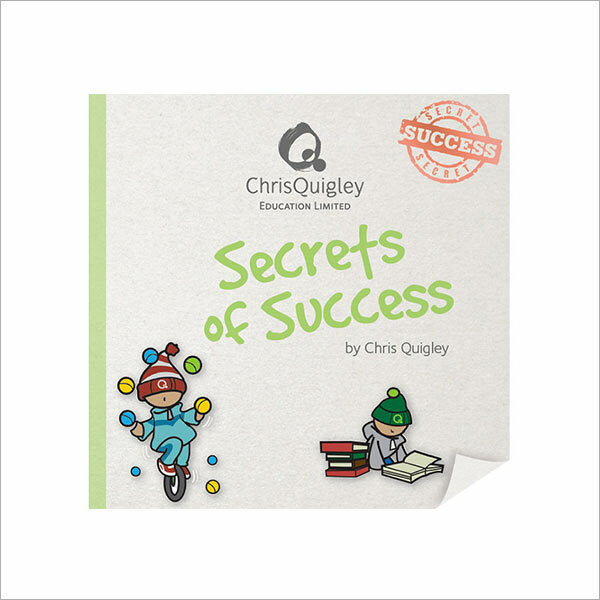 We published Secrets of Success – a book for children and teachers outlining eight secrets that make everyone successful. It is the book I am most proud of as it steers children away from the notion that success is about luck, good looks or money. It teaches them the traits of success that everyone can learn. We also replaced Planning a Skills Based Curriculum with Key Skills in National Curriculum Subjects, which helped teachers to easily plan for progression without becoming bogged down with content. 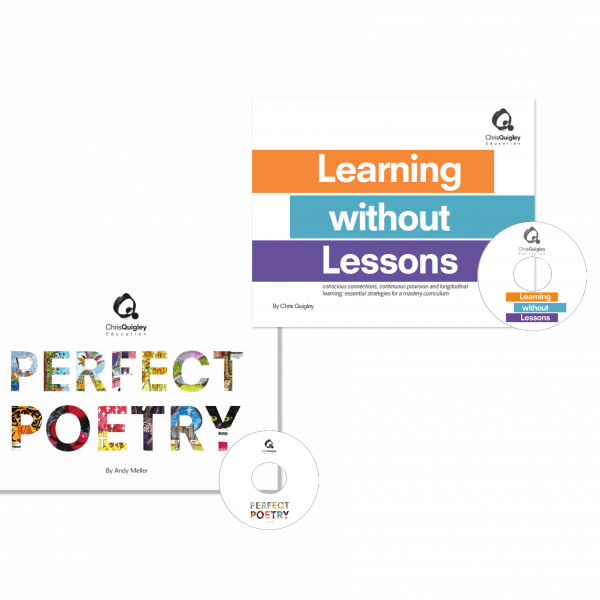 To help inspire teachers in how they could arrange curriculum content we published Creative Themes for Learning. At this point, UK schools were gearing up for a brand new National Curriculum. However, after the general election in May, the government changed and they announced another curriculum review. It would be another three years before a new curriculum was finalised. We are very proud of how we supported schools during these uncertain times by focusing on what really matters – great teaching by great teachers. 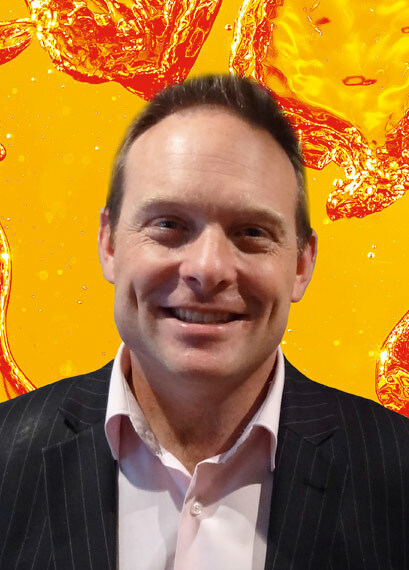 By this point, our school support was in huge demand and as well as our part-time associates that helped us to help schools, we began to use the inspirational Andy Meller on an almost full-time basis. 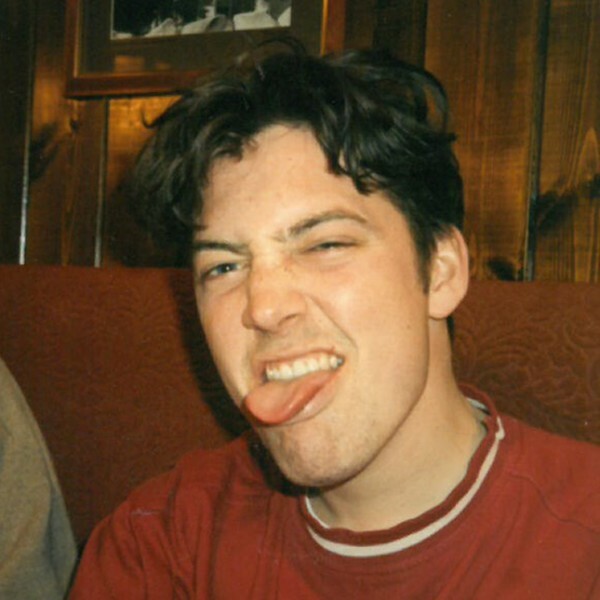 Andy quickly gained the respect and admiration of teachers and leaders for his honest, friendly and humorous approach. We published more support materials for schools. Sensible self-evaluation, The Art of the Lesson Start, Learning Lenses Lesson Observation Guide and Key Indicators of Progress all helped schools to consider practicalities and possibilities for their students. 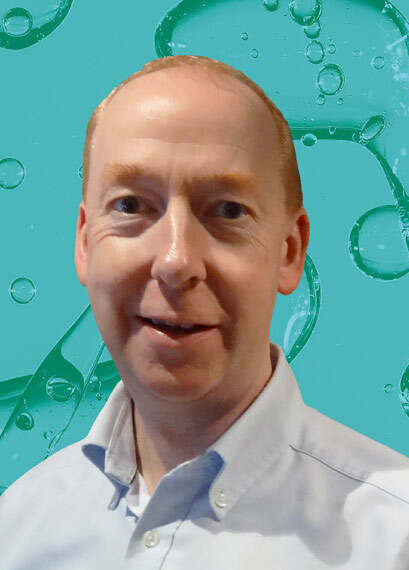 We were as busy as ever with our work in schools and we were delighted to be joined by Alex Bedford – another inspirational and motivating member of our team. 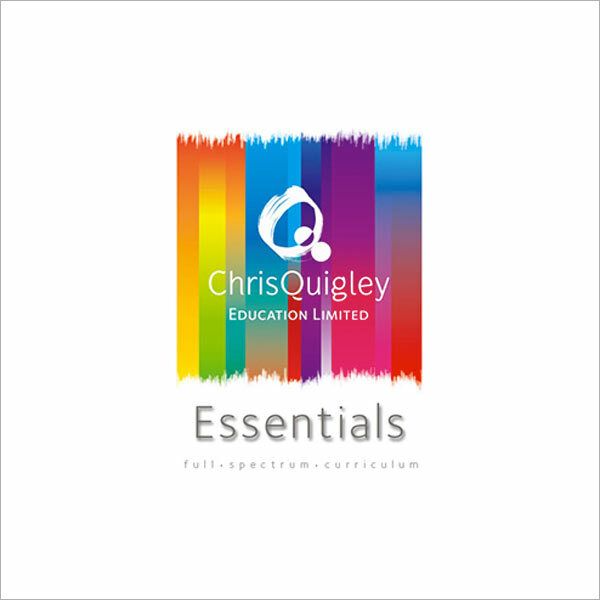 By this point, schools were beginning to find out more about the new National Curriculum and to help them we produced our most successful materials to date: Essentials – the Full Spectrum Curriculum. This is now being used in almost 4000 schools in England and around the world. Our team of regular associates grew as schools battled with a whole raft of new requirements. Another year to be proud that we helped steer schools on a steady course throughout this time, keeping their focus on children. We also produced our first software – Learning Lenses Lesson Observation Software, which brought together the convenience of an iPAD and a simple way to look at the effectiveness of teaching. This was the year of the new National Curriculum and Assessment Without Levels. The government removed National Curriculum Level Descriptors from the revised curriculum and asked schools to come up with their own way of assessing. Whilst many companies quickly scrambled to re-create a level type system, we acknowledged the reasons for their removal and formulated plans on something that would be genuinely better. We are immensely proud that our solution – The Depth of Learning Index – took learning forward for children of all abilities. It was based on progression within a key stage based within three cognitive domains – Basic, Advancing and Deep. This, of course spells BAD and we used this fun notion to help develop a whole range of ideas for teachers: BAD Teaching, BAD activities, BAD Feedback and BAD Planning to form just part of an exciting training course we call Pitch Perfect Teaching. This was a fantastic year. We launched the first phase of our unique tracking system depthoflearning.com and worked on lots of ideas for future developments, to make this unlike any other tracking system you have seen before! New Depth & Mastery courses were very popular and inspired schools. We launched our NEW Creative Themes which excited schools and ignited teachers’ imagination. Our brand new Subject Leader books helped leaders get to grips with the new National Curriculum. What a year it is shaping up to be! We have been very busy working on our fantastic new products and courses. 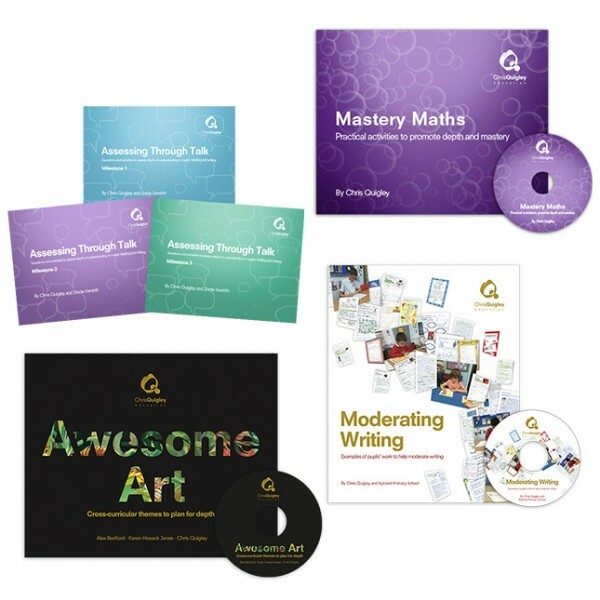 Mastery Maths, Assessing Through Talk and Awesome Art are available to order now and we are running courses to support you with these new publications. Moderating Writing is also now available to order. Learning Without Lessons is proving to be our most popular course so far this year and we are currently working on a publication to support this course. This year is going to be the year to make a difference and we are here to help and support you with all our new creations and courses. We will keep you posted! 2017 is getting off to a perfect start, with our new book Perfect Poetry. We’re also delighted to announce the release of the eagerly awaited Learning without Lessons. Please keep in touch as the year goes on to find out some of our new exciting ideas for self evaluation and learner resilience.